Blogging Blogger vs WordPress - which plaform is better? Every new blogger finds it very difficult to choose between the different blogging platforms like WordPress, Blogger etc. If you are looking for an answer to this question, you have come to the right place because in this post I will share with you different aspects of Blogger and WordPress platform which will help you decide better that which blogging platform is better for you. Before starting on the features of both of these blogging platforms, I would like to clarify that you can always transfer your blog from Blogger to WordPress and vice versa but it should be done at an early stage of your blog rather than when your blog gained popularity and getting so much traffic. Because whenever you transfer your blog from one blogging platform to another it will really have a bad effect on the SEO and traffic of your blog for at least 2-3 months. 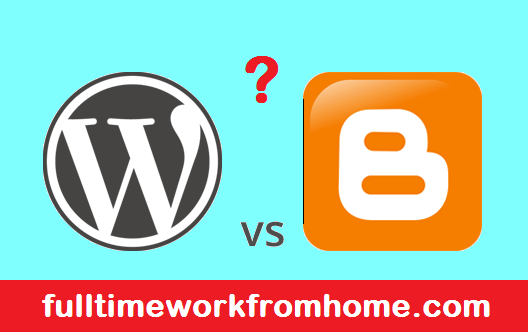 Now let's see some of the major differences between WordPress and Blogger. In the Blogger platform, you can start blogging at absolutely zero cost by using their blogspot.com subdomain along with free hosting. If you want, you can also add your own custom domain and get free web hosting from Blogger. With WordPress, you have to buy web hosting which will cost you around $5 - $10 per month. It is again your choice whether you want to use free wordpress.org subdomain or purchase a custom domain yourself. Blogger can delete your blog at any time without any warning if it goes against their terms and conditions, they own your blog. This can be very disheartening for a blogger. It is advised that you should take a back up of your blog content from time to time so that you can transfer your content to another platform in case of deletion. Whereas you are the only owner of your blog in WordPress as you host it yourself. You can blog freely without worrying about the deletion of your blog. There are very limited changes that you can do on Blogger websites due to the availability of very few numbers of tools. Due to the lack of these features, Blogger blogs mostly have a hard time making an impact in search engine ranking. WordPress is an open source software that allows you to install a huge number of plugins. 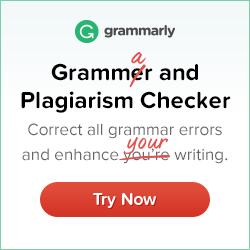 These plugins make changes or modification really easy for bloggers. If you are planning for a business website always go with WordPress as it is proved to be the most stable platform. Blogger provides a very limited amount of templates which can not be modified by the bloggers for custom use. Even there are some non-official blogger templates but most of them lack the features and looks as compared to the WordPress themes. There are thousands of free and paid themes available for WordPress bloggers. You can even find themes as per your website type. The themes available in WordPress looks much more professional than the Blogger themes and can really make your website stand out. Creating and managing a blog in Blogger is really easy. Even a beginner without any technical knowledge can create a blog in Blogger. On the other hand, it may take a considerable amount of time for a newbie to understand how to work with the WordPress platform. Some bloggers even find it difficult to understand it properly and decide to go with Blogger. Since Blogger is a Google's product, it provides the best protection for your blog against any hacker. It is not easy to break through the Blogger's security software. Blogger also provides free SSL certificates to its users which can help in gaining the trust of visitors. WordPress is also a secure platform but it cannot match the free security provided by Blogger. Actually, you are responsible for the security and back up of your blog. There are numerous plugins that will help you with it. With Blogger you will get free world-class hosting that can handle any amount of traffic that you can get on your blog. Your blog will never shut down due to a large number of visitors in the Blogger platform. In WordPress, the amount of visitors your website can handle at a time depends upon the hosting you are using. If your website surpasses that traffic limit, it will shut down leading to a loss of revenue for you. Moving your blog from Blogger to any other platform is a very risky task. It can badly affect your traffic and SEO rankings which is a clear loss of revenue for you. With WordPress, there is no problem in moving your blog from one platform to another. You can easily change between different hosts, domains and platforms. Blogger provides very limited tools for increasing SEO (search engine optimization) of our blog. We have to manually complete all of the SEO requirements and it can still lack in many ways as compared to WordPress. In WordPress, we can use plugins like Yoast to increase our websites ranking. These tools make it really easy to manage all the SEO work. These are all pros and cons of WordPress and Blogger. 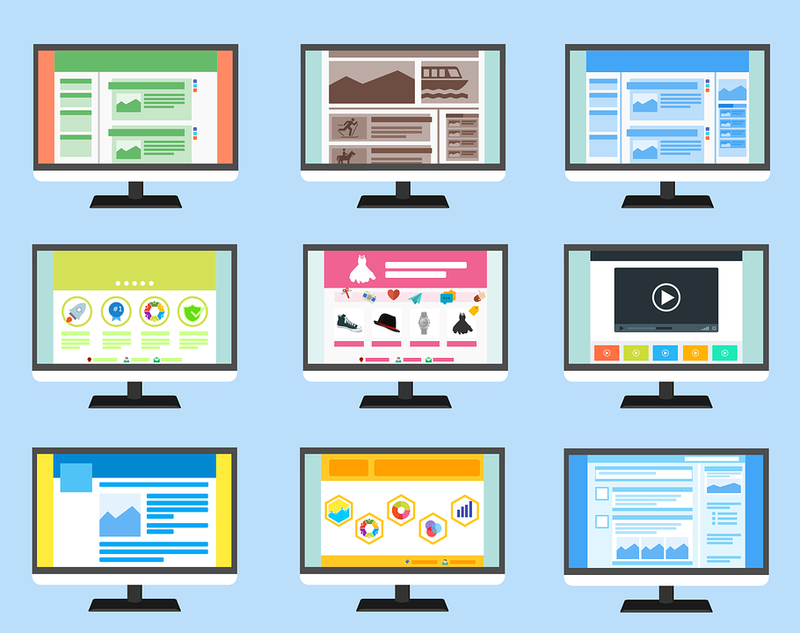 I hope this article can help you decide the best platform for your website/blog. If you have any queries, don't hesitate to ask in the comments section below. Also, don't forget to share this article with your friends so that they can also have an easy time deciding between WordPress and Blogger. Thank you for reading. Have a nice day. Thank you for your valuable comment. Yes, you are right webmasters can redirect their traffic but as you mentioned they do need to change some url's, internal links etc. It depends upon your requirements, for beginners I would recommend Blogger as it provides free hosting and later on one can easily transfer his blog to WordPress for more SEO advantages.